Podcast where healthcare workers can be themselves - talking about gross stories, medicine, medical science, patient experiences, etc. 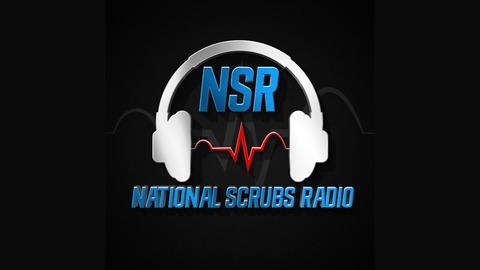 Dedicated to all healthcare workers and those that want to tune in. Bloody Angie discusses her lifestyle of living on a boat, being a surgical assistant, and performing burlesque in France. 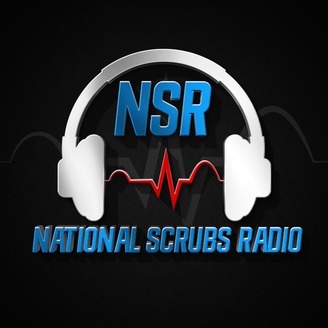 NSR #12 Gina's Story - Being a Nurse in Saudi Arabia/Abu Dhabi, Trauma Nursing, Unbreakable Bond With Staff, Much More!